Your lifesaving blood donation card from the Welsh Blood Service. The Welsh Blood Service checks your levels before donating. We have listened to your feedback and as a result are making changes to the way we medically screen our donors. The way you complete your donor health check questionnaire is changing. We are introducing touch-screens to collect personal and medical history, simply and securely. A simple diagram explaining what’s involved when you donate platelets. Donor care is paramount and getting it right is our priority. 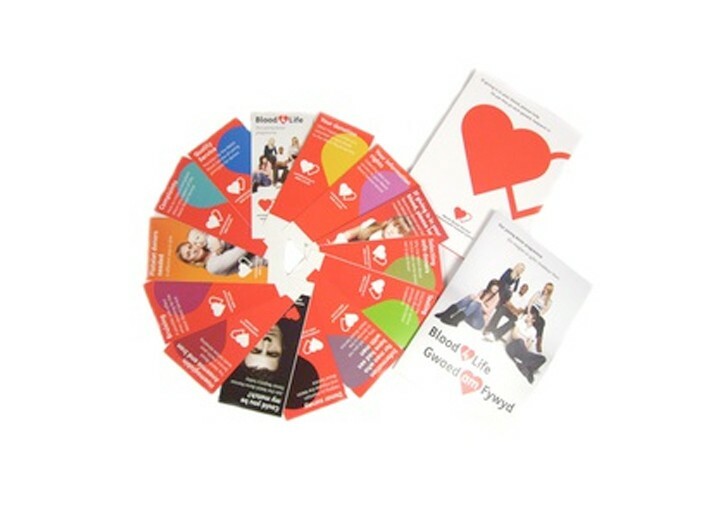 Provision by the Welsh Blood Service of caring principles for donors. The support of our local communities is vital to ensure we continue to meet the demands of our partner hospitals by meeting the changing needs of our blood donors. "You can become a blood donor at the age of 17"